Tommy Ton is one of the fashion world’s hottest image makers and street style photographers, and after a decade of capturing Fashion Month first for his former blog Jak & Jil, Style.Com and GQ.Com. – today the 31-year-old talented Canadian announced he is breaking away from publications to launch his own website, TommyTon.com, which officially went live on Wednesday. Watch our exclusive behind the scenes film and see how Tommy Ton’s passionate eye and love of fashion has made him the most influential street style photographer working today. A self described “fashion paparazzi” Tommy documents the exotic trends, the colorful accessories and the stylish people at fashion month. 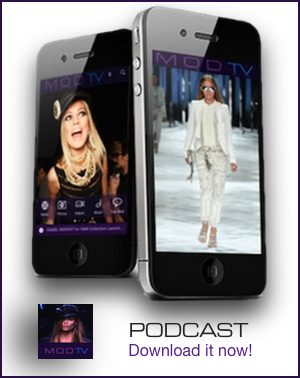 MODTV’s cameras captured Tommy in action from Milan to Paris fashion week and we spoke with some of his friends and fashion bloggers including Bryan Boy, Scott Schuman aka The Sartorialist, Garance Dore, fashion editor Anna Dello Russo and street style photographer Nam, StreetFSN. What’s life of the hottest street style blogger really like? 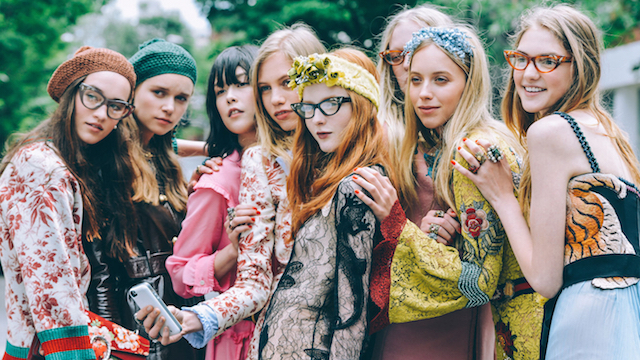 Watch our exclusive fashion video of street style photographer Tommy Ton here now and find out. Photos: Canadian photographer and fashion blogger Tommy Ton documents street style for both GQ.COM and STYLE.Com and his muse is Italian style icon Anna Dello Russo. Anna is the fashion editor at large at Vogue Japan and one of the most stylish people on the planet – we can’t wait for her new accessories collection for H&M to launch in October. Check out the Tommy Ton photo gallery featuring Anna Dello Russo and watch our film with Tommy Ton backstage.